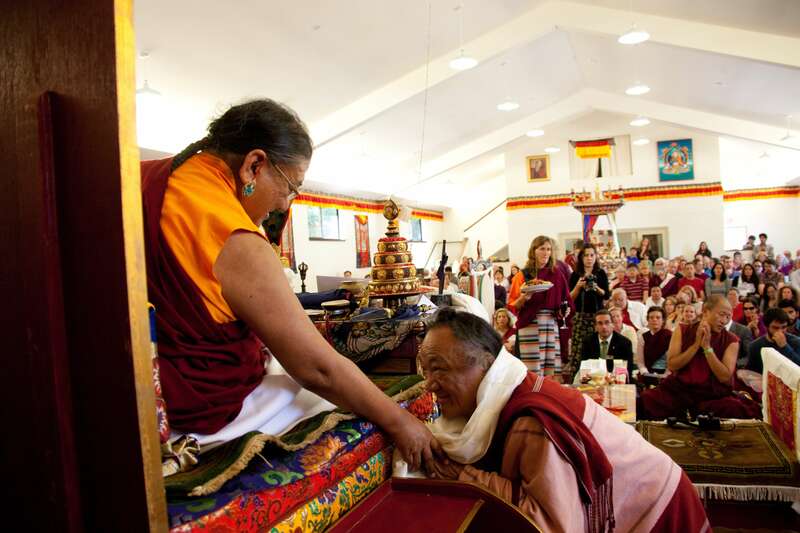 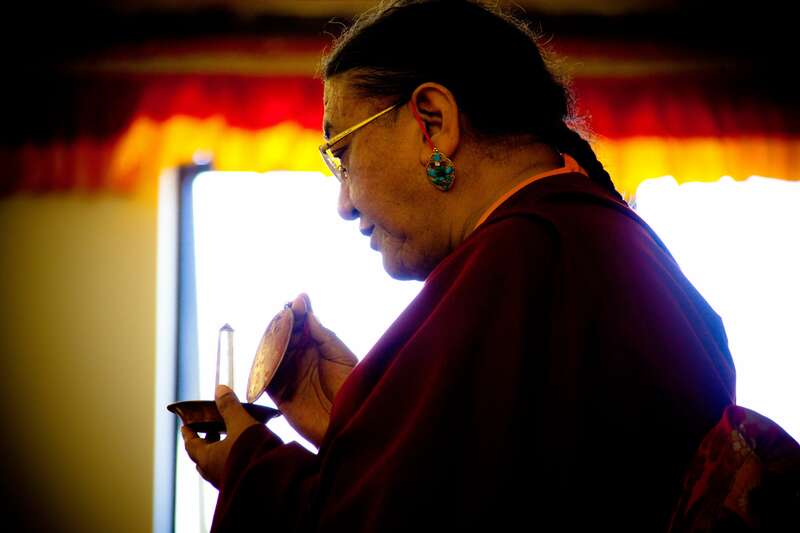 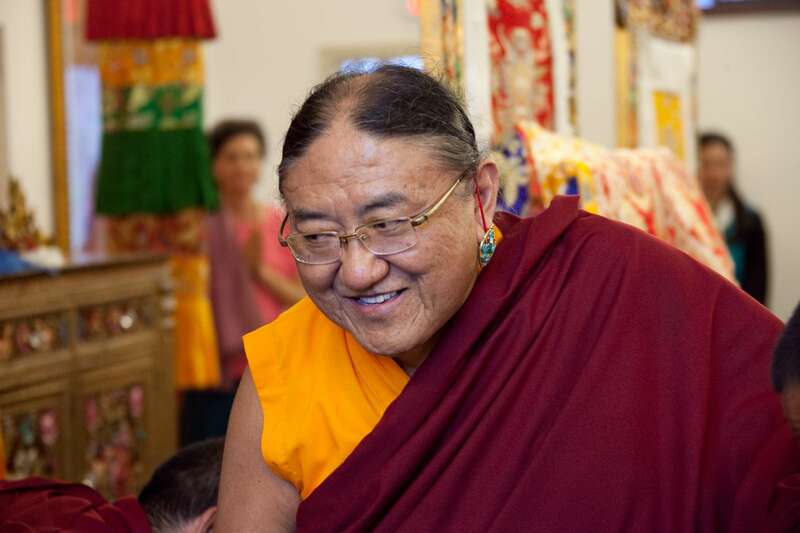 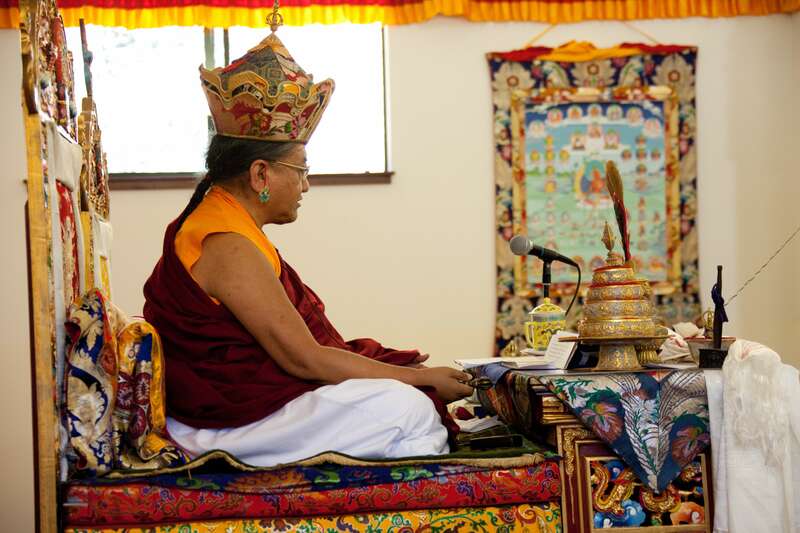 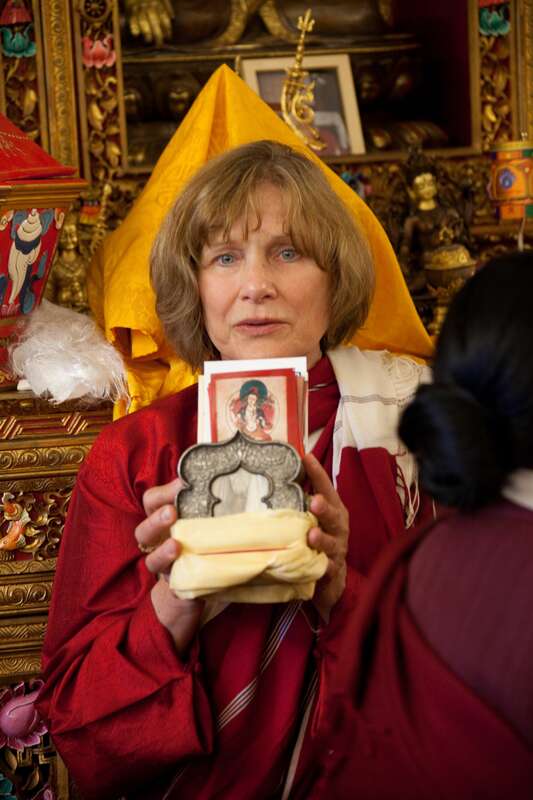 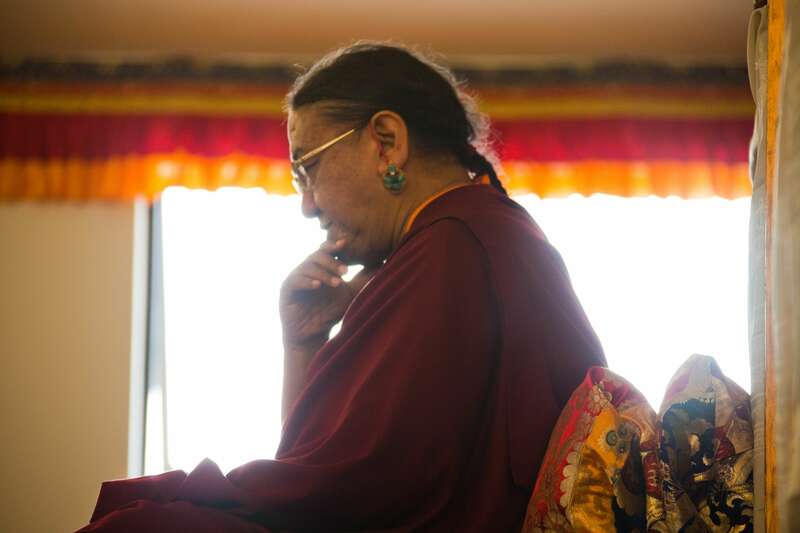 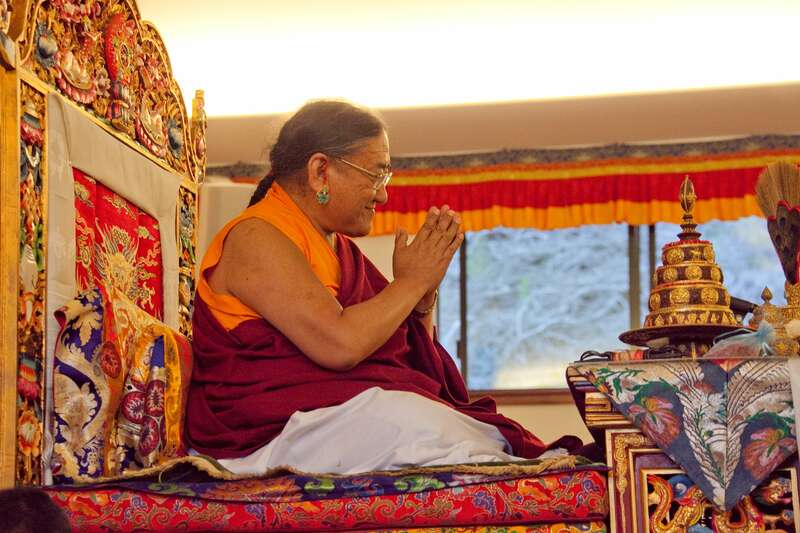 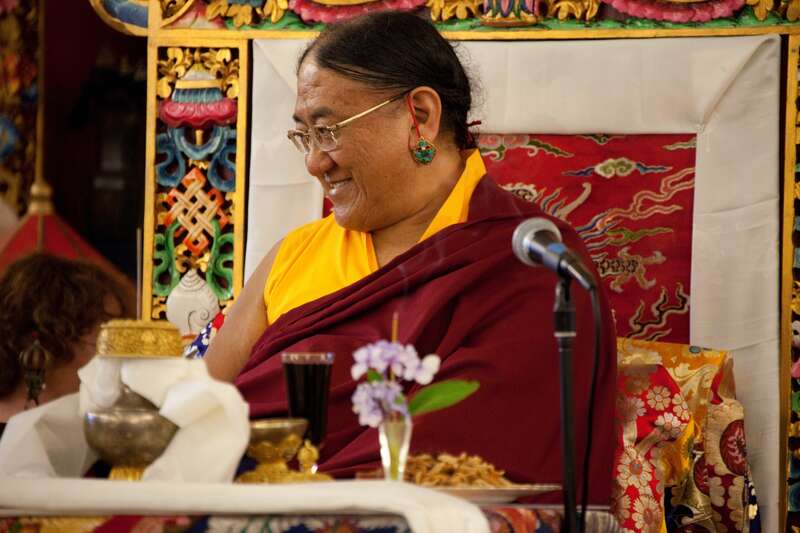 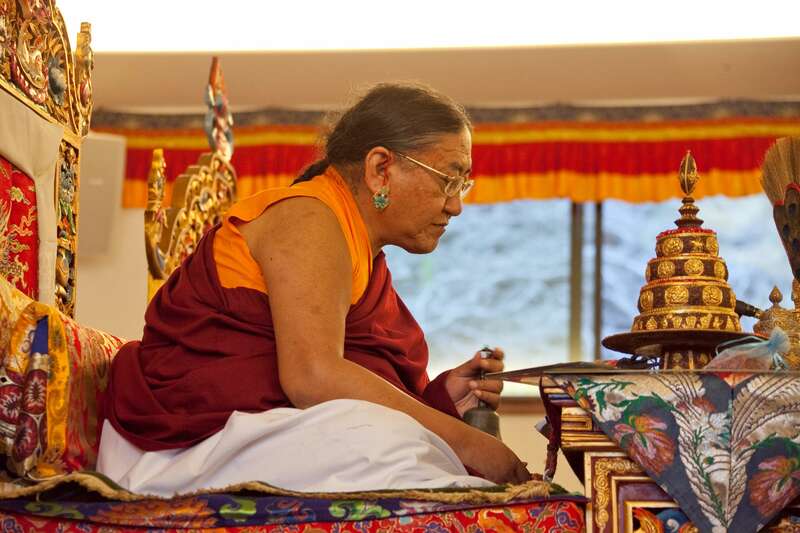 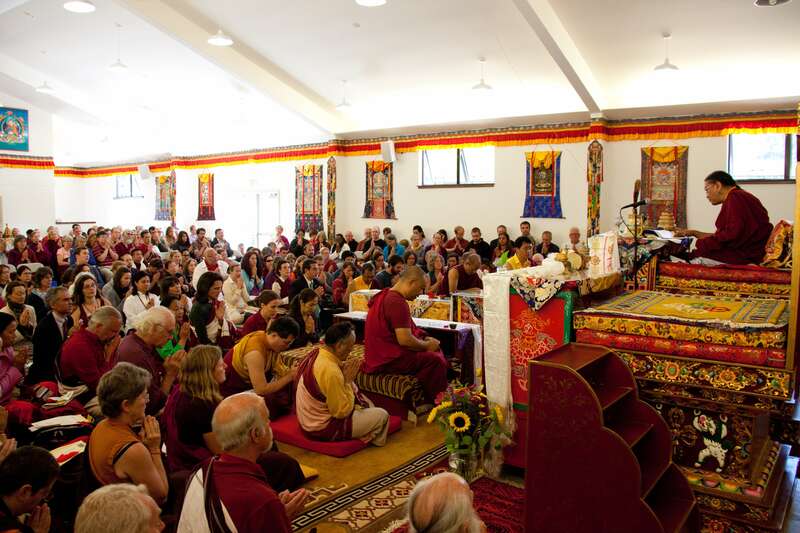 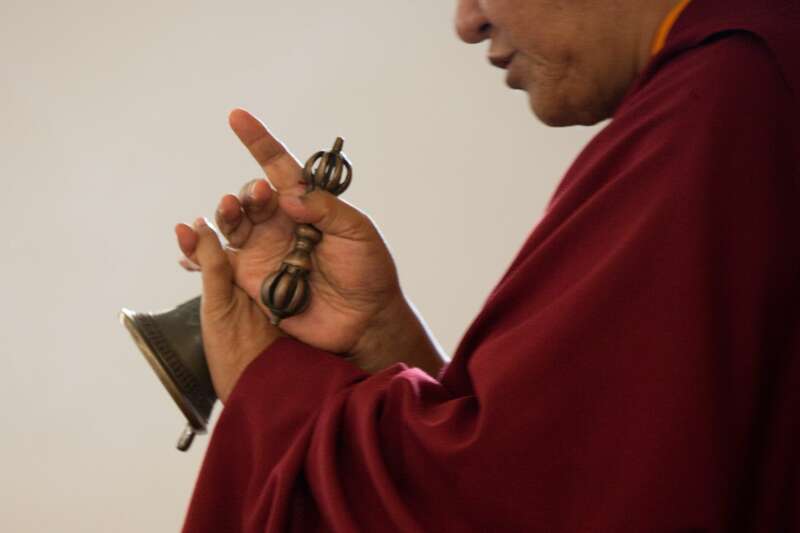 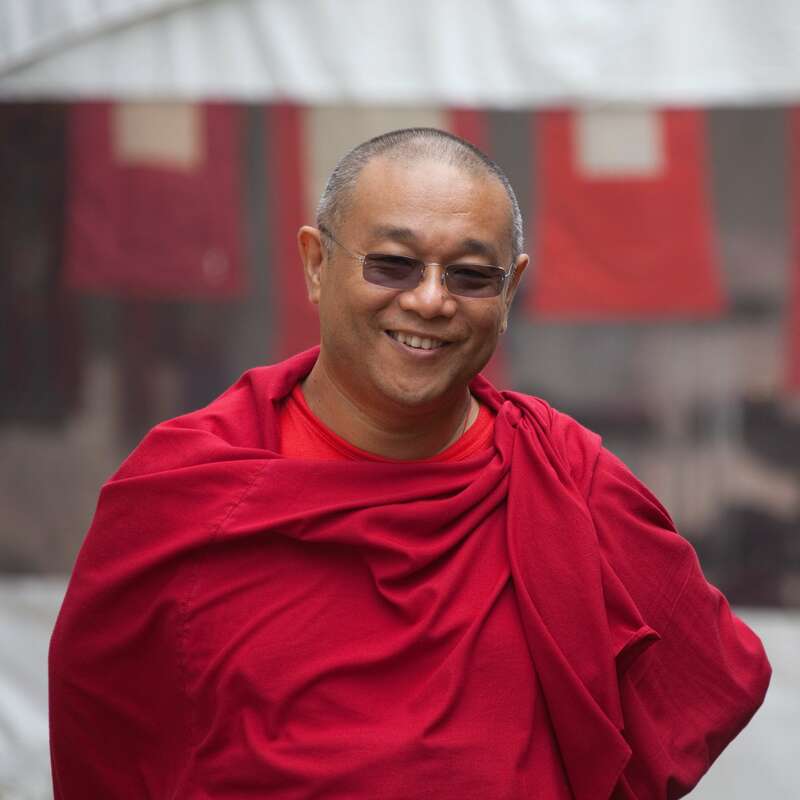 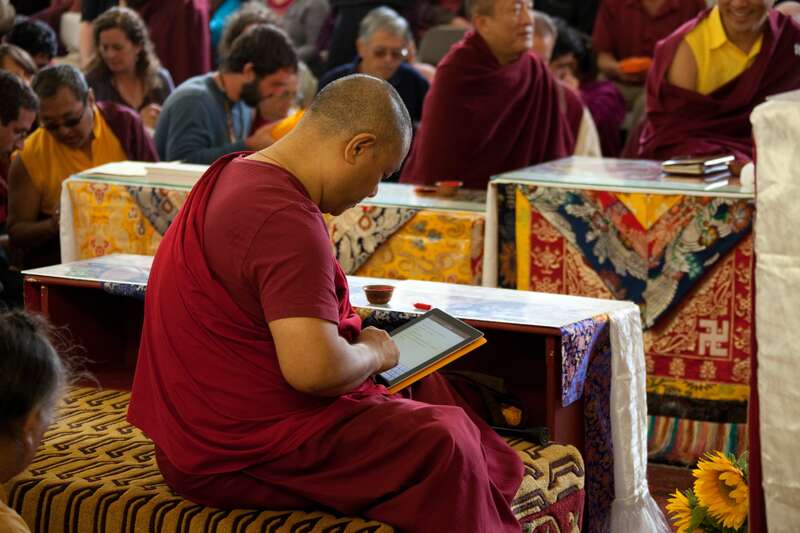 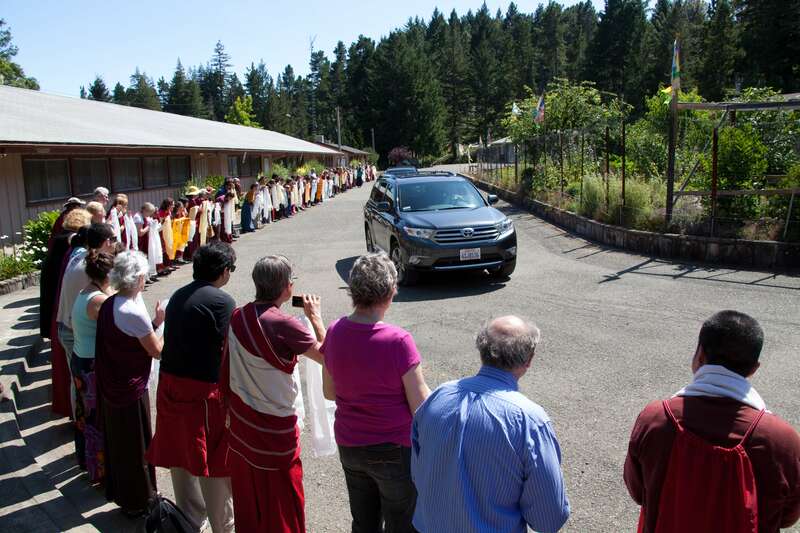 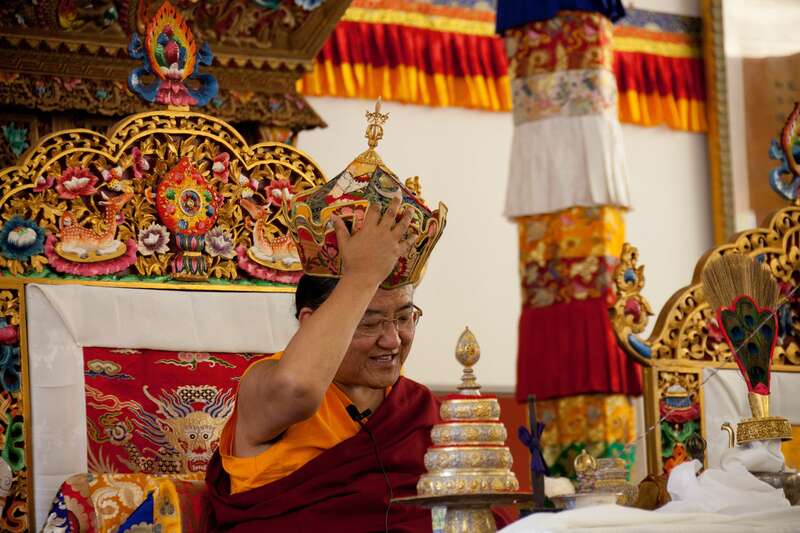 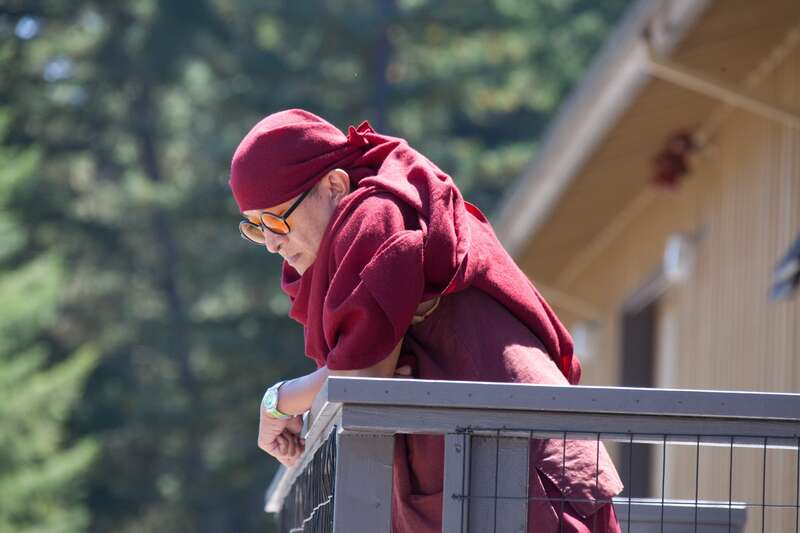 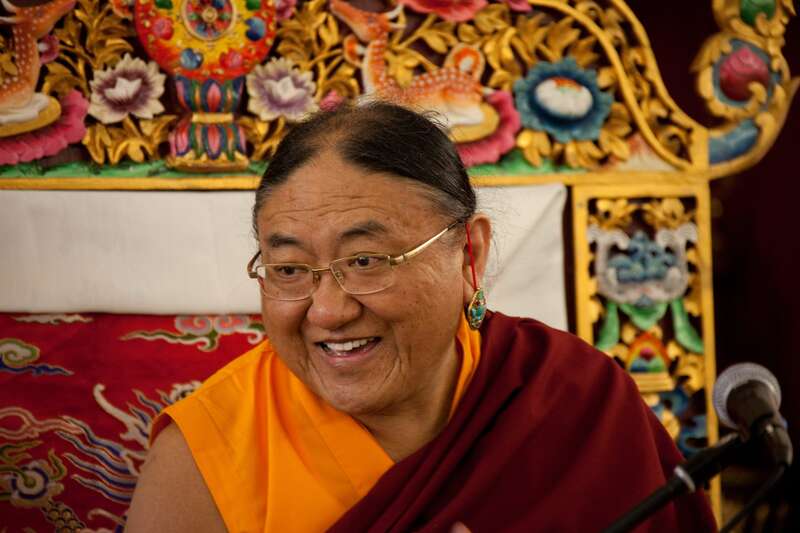 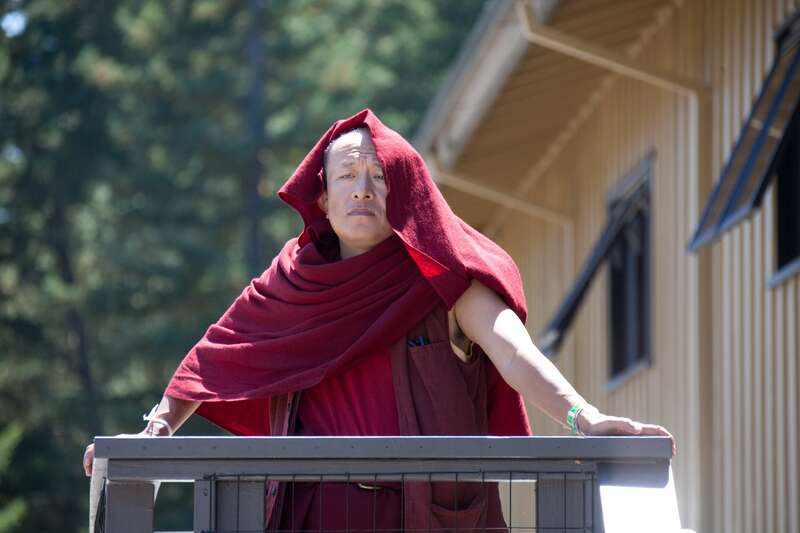 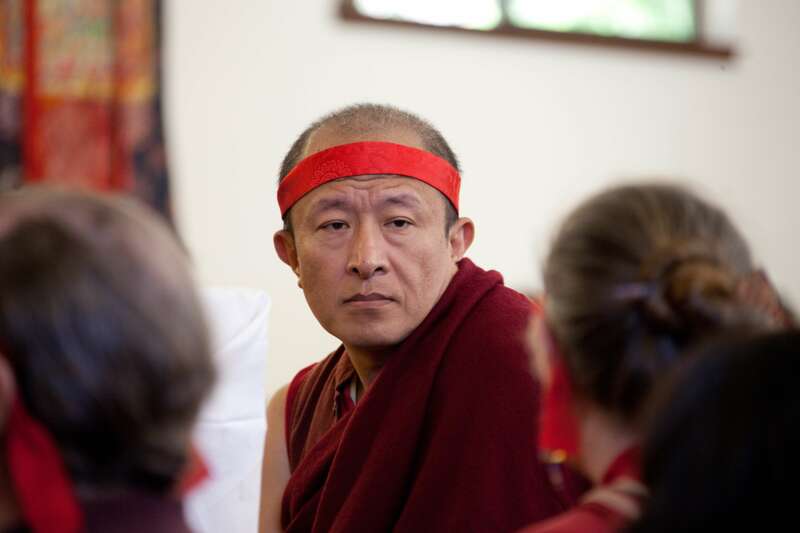 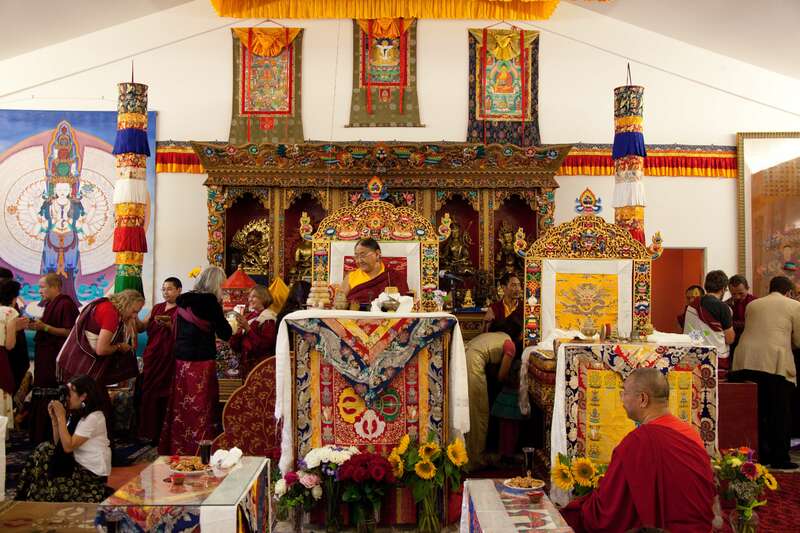 Participants include Dungse Gyana Vajra Rinpoche, Dzongsar Khyentse Rinpoche, Jigme Khyentse Rinpoche, Chagdud Khadro, Lama Pema Dorje and many others, and the host Jigme Tromge Rinpoche. 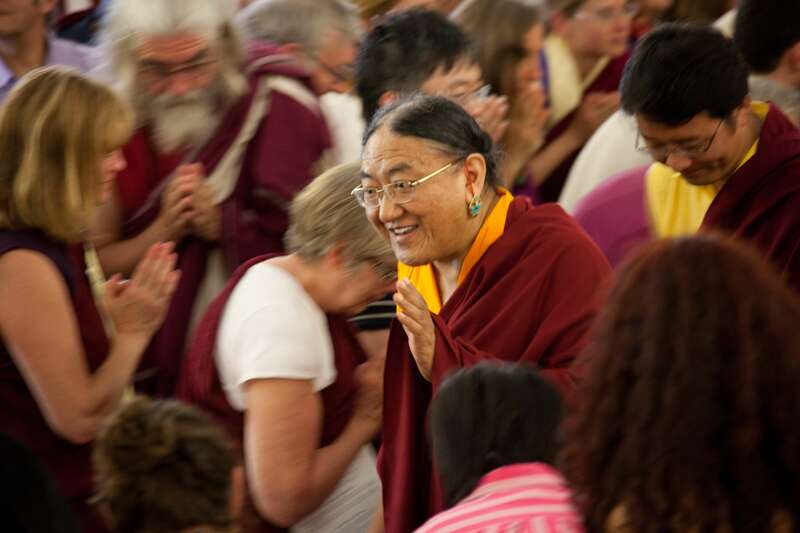 Gyana Vajra Rinpoche, Dzongsar Khyentse Rinpoche, Chagdud Khadro and many other lamas helped to distributed blessed objects etc. 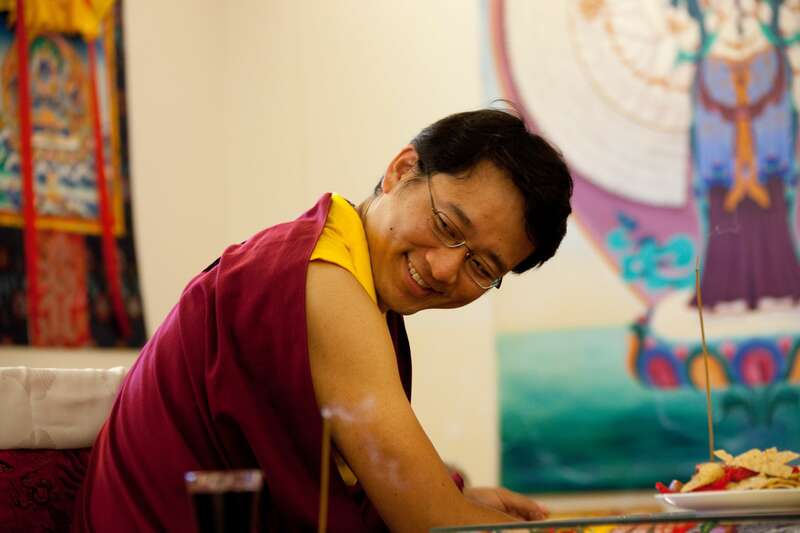 to the teaching participants.